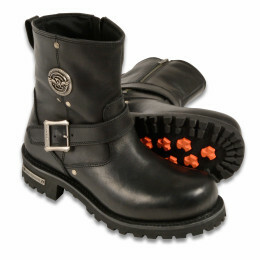 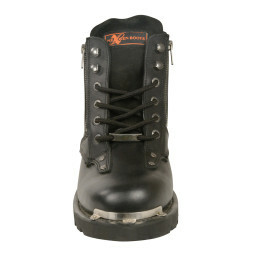 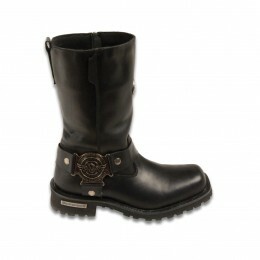 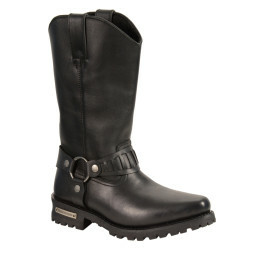 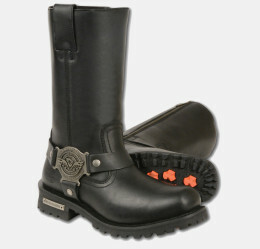 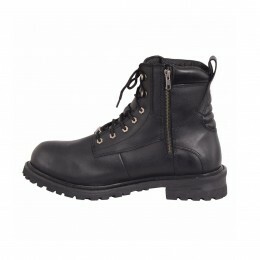 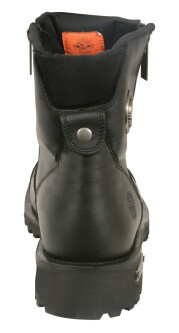 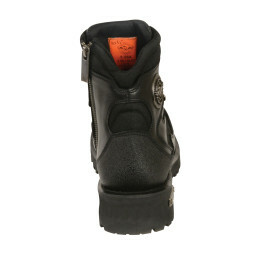 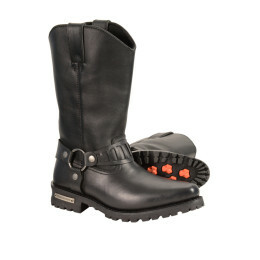 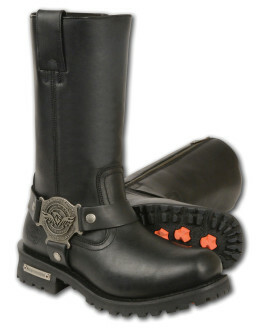 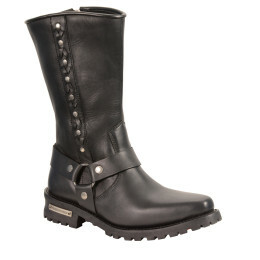 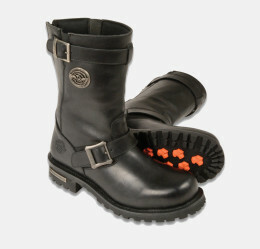 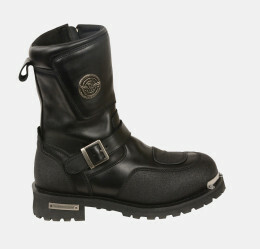 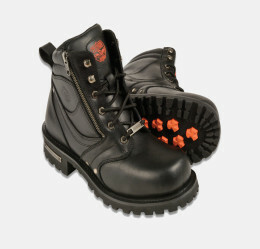 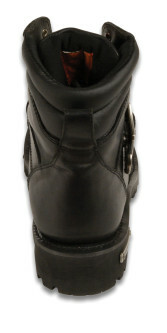 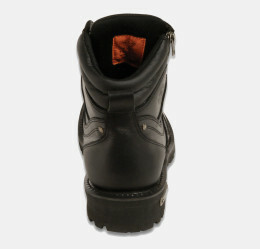 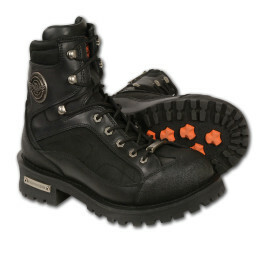 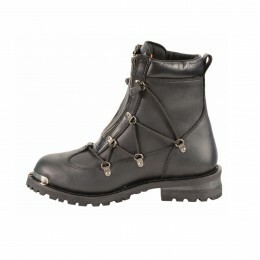 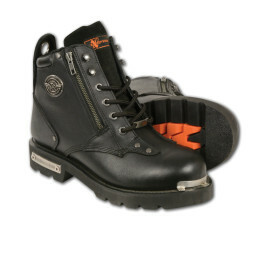 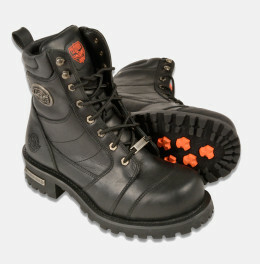 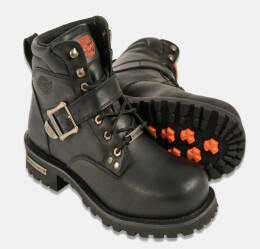 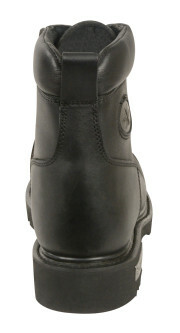 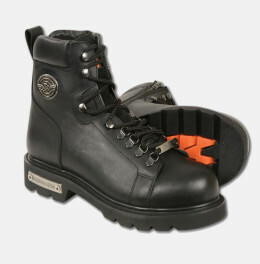 Find best men’s leather motorcycle riding boots in black and brown color. 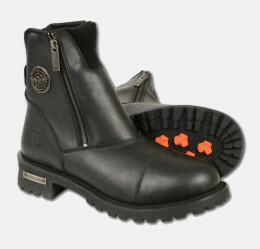 These motorcycle leather shoes are waterproof and you can wear them in heavy rain too. 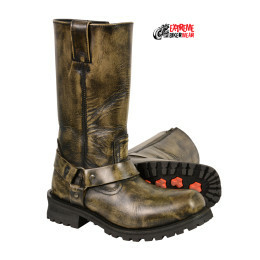 These are highly comfortable, light in weight and give you a fashionable new look according to latest western Hollywood style during bike ride. 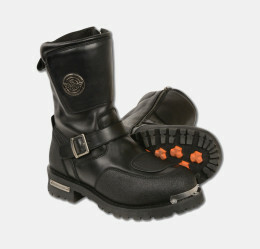 They have gear shift protection, buckle, zipper and guards to make your journey safe and protected. 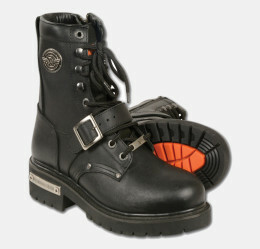 Made with pure and real leather. 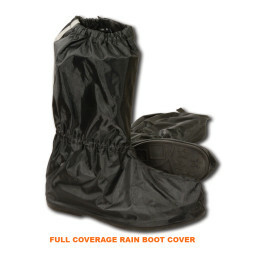 So buy with full confidence and get it in your door step with fastest free home delivery in all United States of America. 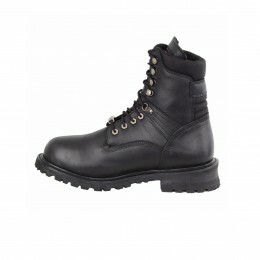 Have a look in best stock for sale at cheap and discounted price for you.